The project covers 50 acres and includes 210 patient care units, stormwater management facilities with regional design considerations for interfacing and connections to the proposed Chain of Lakes project. 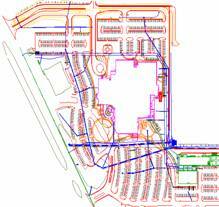 FDOT access and road realignments were implemented for safety and vehicle access issues. The area included designing 2.56 acres of created wetlands adjacent to the Indian River Lagoon Blue-way for mitigating wetland impacts. SJRWMD, FAA, FDOT, City of Titusville, and Brevard County), adjacent land owners negotiations, zoning, annexation, scheduling, and budgetary elements. 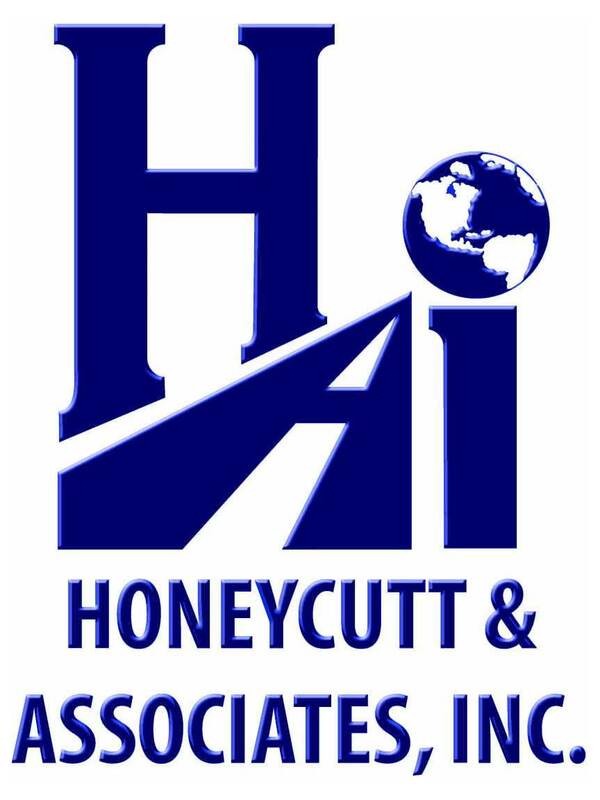 PMC has looked to Honeycutt & Associates for their civil engineering and surveying expertise for project design and permitting. HAI’s local knowledge of the site, local utilities codes, geographical parameters and surrounding development coupled with their dedication to quality has assured the client another great project. The PMC project phase 1 is complete and included site development, structural steel erection, and the Central Energy Plant Construction. Phase II of the development is nearing completion and include the actual 210 bed medical facility construction. 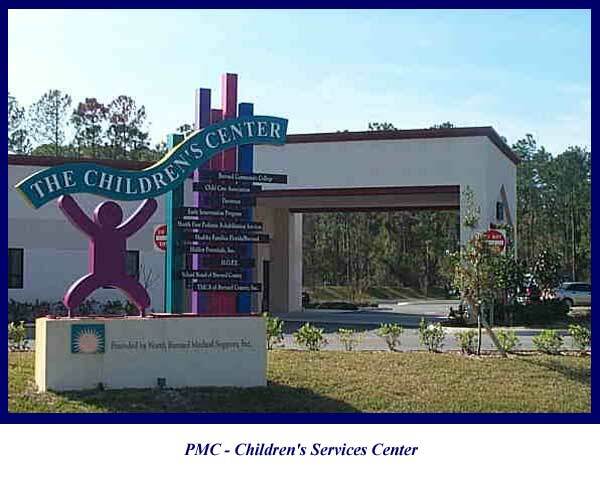 North Brevard Children’s Services Center which had a budget of $1.8 million with a 15,000 S.F. facility on 5.25 acres. 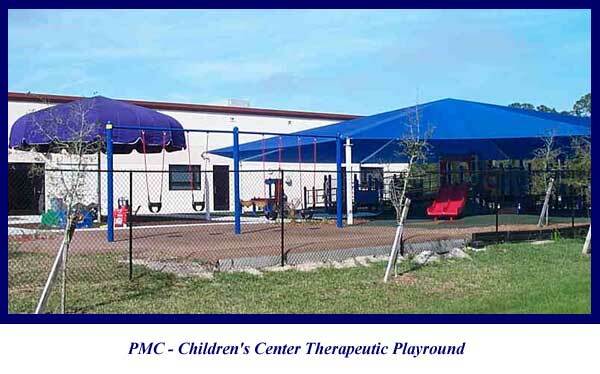 This facility has a children’s learning center, medical office space and has a therapeutic children’s playground. 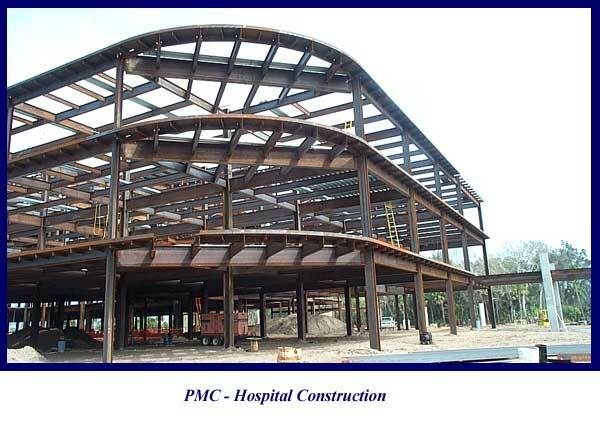 The project came in on budget and was completed early; due to the dedication and commitment from PMC, design and construction representatives This facility opened their doors in August 2000. 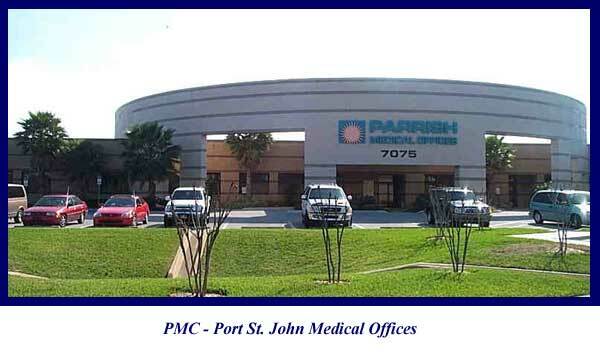 The Parrish Medical Center’s Port St. John medical office is a 22,000 S.F. facility covering 5 acres. This project has just entered the final phase (Phase V) of construction. All other phases have been completed on time and within budget. This facility is now operational bringing quality health care to the Port St. John Area. 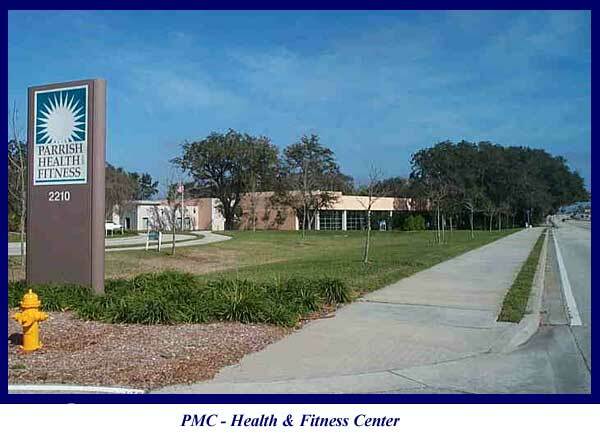 The PMC Health & Fitness Center located on Hwy 50 in Titusville includes ½ mile of jogging trails, an indoor swimming pool, weight rooms, aerobic center, offices and locker rooms. 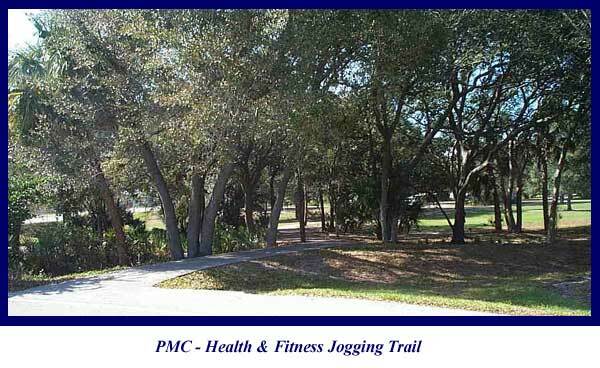 This facility incorporated the natural beauty of the area giving this facility a relaxing and a quiet setting for continued preventive care. Honeycutt and Associates has completed several projects with clients such as Parrish Medical Center due to providing dedication, long term commitment to quality and meeting the clients needs.